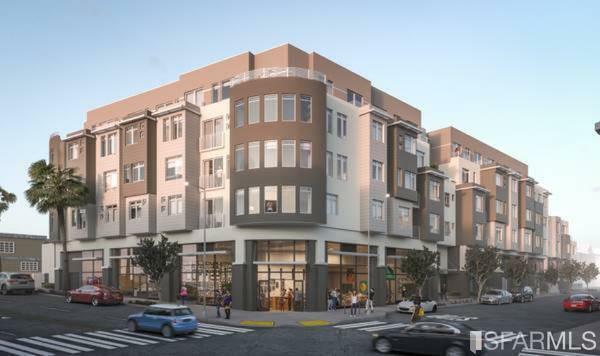 Owner will work with tenant improvements. 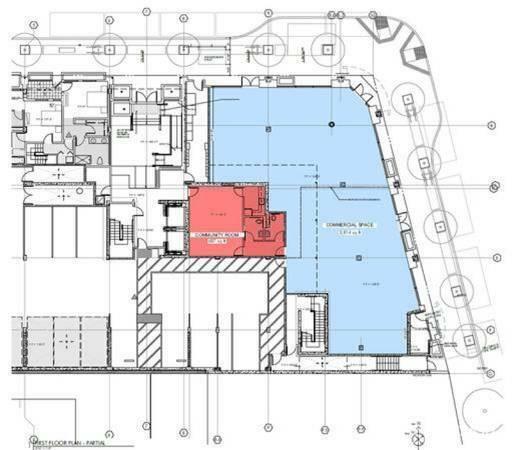 3,814 Sq Ft of Ground Floor Retail Space + Additional 276 Sq Ft of Mezzanine/Loft Space, Subdividable up to 3 smaller spaces with 800 Sq Ft at the minimum. Excellent prime retail, store front or office space located at Mission near Geneva. 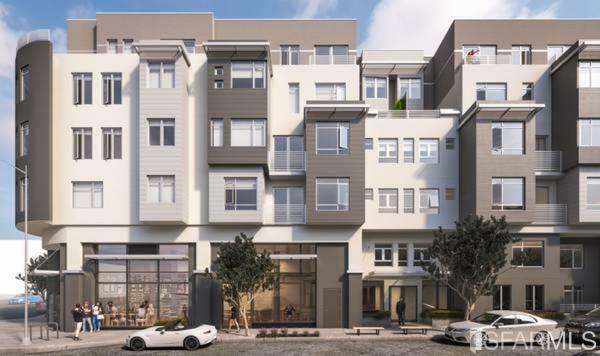 This building is the first high density mixed use project built in the area and houses 61 apartments above the retail storefront(s). 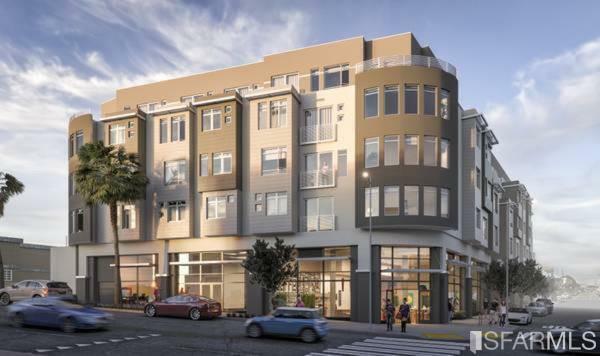 The building is located at the intersection of Mission Terrace, Excelsior and Outer Mission and just a 7 mins walk to BART and 5 mins drive to Whole Foods. This exciting corridor bustles with activity daily. The many large windows in the space allows for loads of natural light and the space's shell condition allows for flexibility for your business concept and built outs. Listing provided courtesy of Monica Chung of Andersen, Jung & Co..